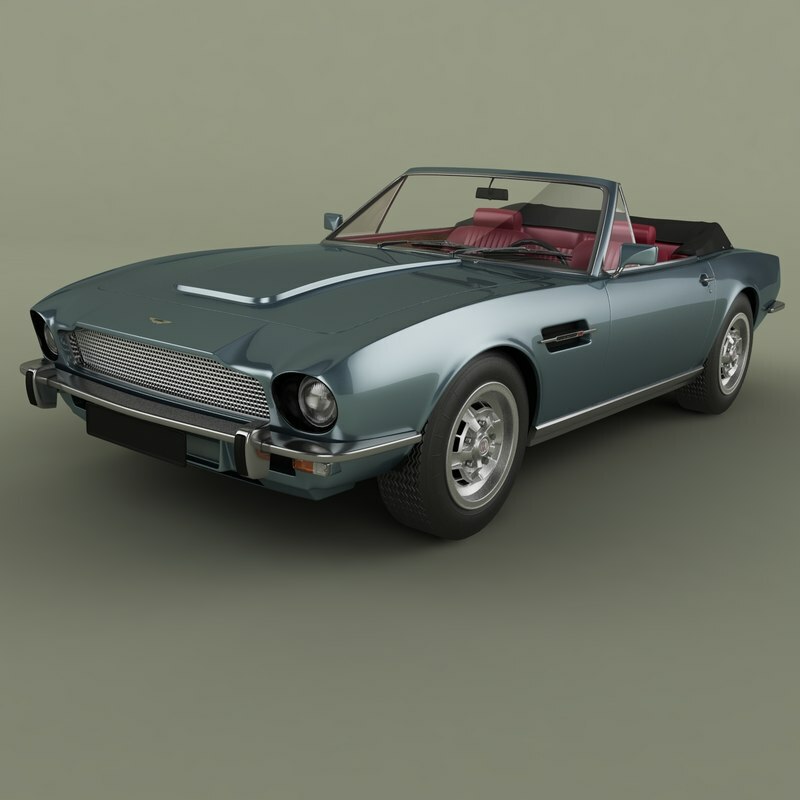 High detailed, correctly scaled model of 1977 Aston Martin V8 Vantage Volante. 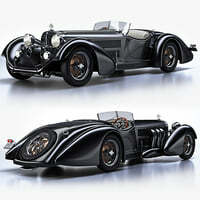 Originally created with 3ds Max 8. Rendered with V-Ray, files with standard materials are included. Unit system is set to metric units. Model is built to real-world scale. Geometry is Editable Poly (quads/tris only. TurboSmooth is use separately to objects (86 of 142 named objects) with iterations 2 (1043506 polys, 547286 vert.) Each file was checked before upload. Materials and textures are included (7 textures - jpg 1024X1024).